Description: As a private school, here at Pinewood, we believe learning should be a positive and rewarding experience that challenges students to achieve their highest potential. 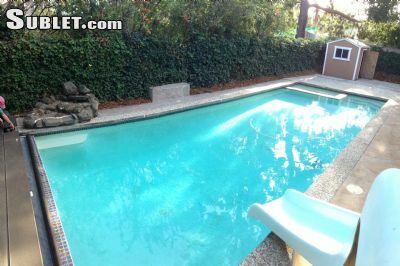 Description: If you are in need of pool service in Los Altos Hills, CA, call us now at Los Altos Pool Service! We offer pool cleaning, pool equipment repairs, and more! 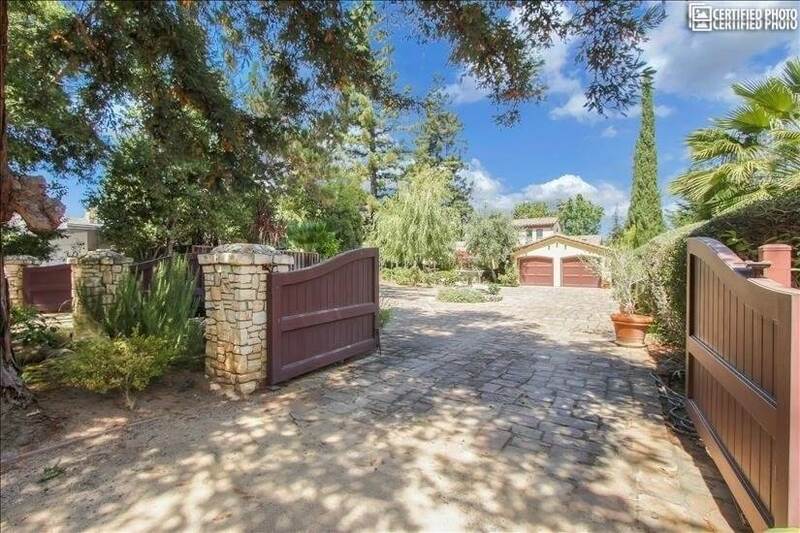 Get in touch with us at 650-948-6291.